The Parks we Love to Hike! 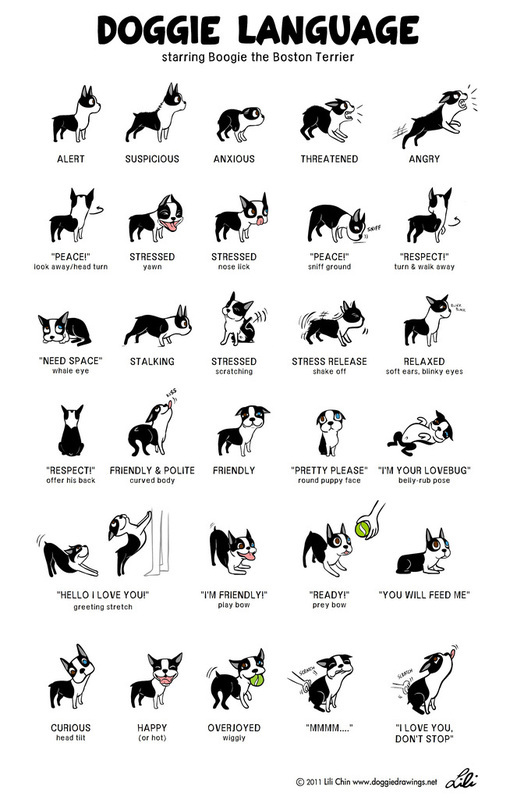 Dogs of all breeds, temperaments and social levels. A welcoming environment with responsible owners. A place to watch your dog interact in a pack, and to see their social skills develop. An opportunity to work with your dogs through various distractions. A chance to expose your dog to various weather contions, terrains etc. Our hikes take place rain, shine, sleet, hail or snow. Each hike begins with a ‘meet-up’ where prizes can be won! All proceeds raised go to that hike’s featured organization. ﻿This meet up portion (standing around with everyone) can be an important part of the dogs gained experience. Hikes are designed that you may join us for the whole trek, or, if needed, you can turn around at any time to return to the starting point. At some events, local media and/or professional photographers will be there. Photos may be printed in local papers or online. Photos and videos shared to our social media sites become the property of Paws on the Shore and can be used as our own and at our discretion. Dogs must be leashed at all times, and in accordance with all city by-laws. 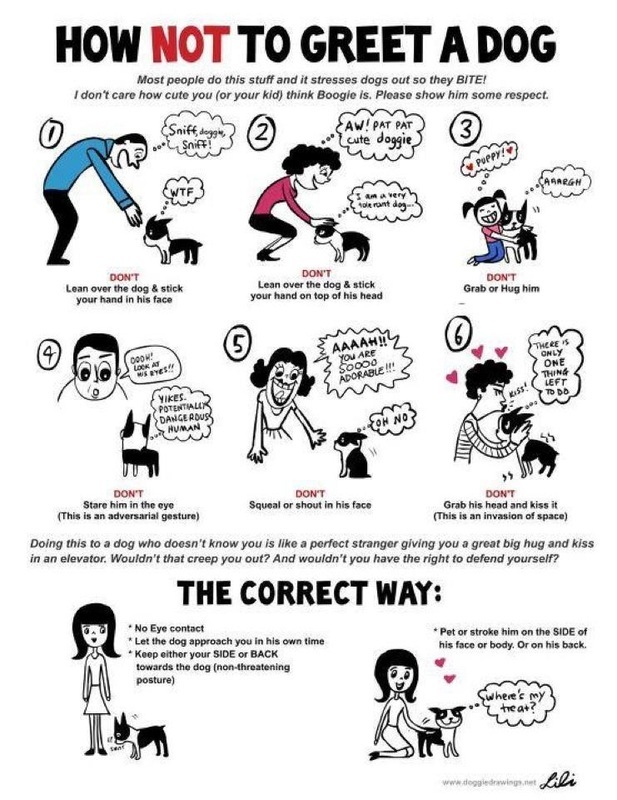 During the meet-up, keep your dogs leash short and your dog close to you. Children are welcome to attend - providing they are under constant supervision from their guardians at all times; children must NOT approach any other dogs, nor engage in running/play near the dogs. Guardians are solely responsible for the safety of the children in their care. 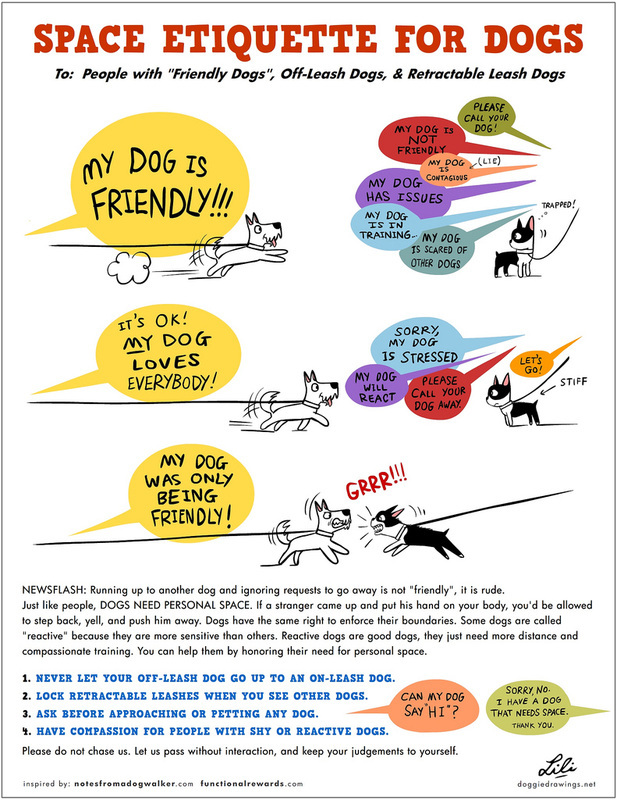 Do not approach, or allow your dog to approach, any other dogs until you have spoken with the dogs owner and have carefully observed the dogs body language. It is best to give everyone space. The hikes may introduce dogs to multiple new stimuli (new environment, new dogs, new people, new smells, etc.) 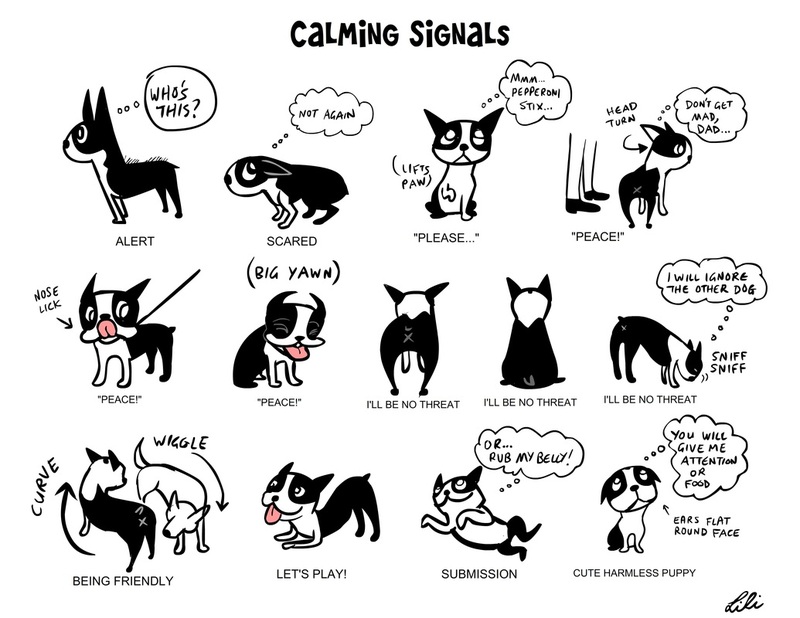 remember that this can make some dogs uncomfortable, causing them to react or behave differently in certain situations. 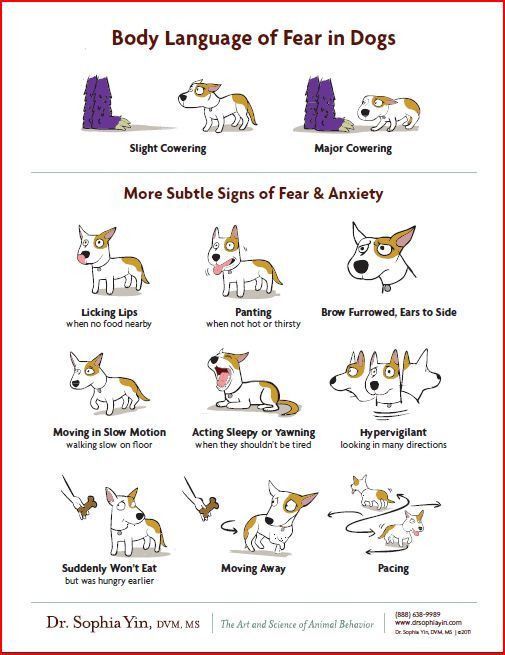 Please scroll to the bottom of this page for and review the photos/links for tips on reading dog body language. If you feel that your dog is making another dog nervous or another dog is making your dog feel uncomfortable, we ask that you please just re-position yourself within the group accordingly! Please bring water for you and your dog(s) and wear appropriate shoes/clothing for all weather conditions. The use of muzzles is accepted and encouraged if need be. Please only use a basket style muzzle which allows for dogs to pant, drink and accept treats.